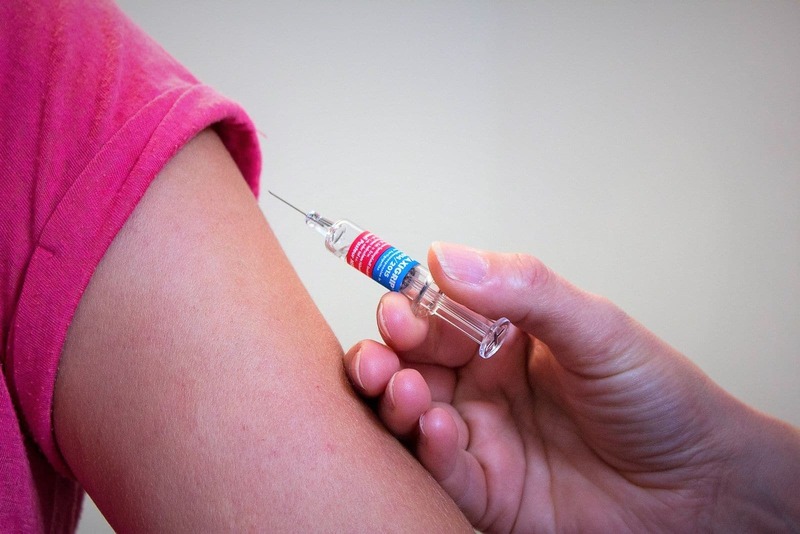 In addition, “an estimated 400 to 500 people died, 48,000 were hospitalized, and 4,000 suffered encephalitis (swelling of the brain) from measles.”1 Mumps and rubella were common childhood diseases during this period as well. Thanks to the MMR vaccine, most children are now immune from these diseases before they start elementary school. However, in some cases, the MMR vaccines can cause mild to severe side effects in both children and vaccines. It is important you know about these symptoms in case you or someone you love experiences them after an MMR vaccine injection. Since 1988, the Vaccine Injury Compensation Program has been compensating victims of severe vaccine injuries. If a vaccine has seriously injured you or someone you love, our attorneys at Shannon Law Group P.C. can help you file a petition with the VICP. Please call us at (312) 578-9501 or toll-free at (886) 881-9980. You can fill out our online contact form, and we will respond to you as soon as possible. A free no-obligation consultation is available as well.